Sign up for Broadjam today to follow Kevin Wayne, and be notified when they upload new stuff or update their news! 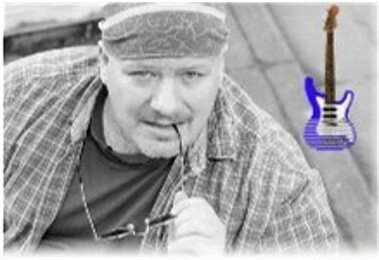 Portland, Oregon singer-songwriter Kevin Wayne has performed in various coffeehouses in Oregon & Washington. Whether performing at a place that sells latte's, rocking the homeless in a church basement, or playing impromptu at a public park or beach somewhere, people are entertained, encouraged, and challenged to think. That's the very nature of Kevin's music, which he dubs "Alterna Folk-rock", but others have noticed a strong Classic-Rock flavor to his influences. His style has been described as "spiritual folk-rock in the vein of Bruce Cockburn, with a touch of Elvis Costello and the Kinks."